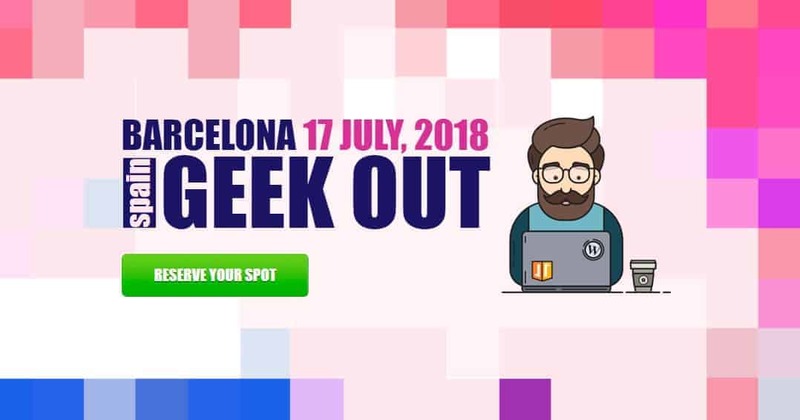 This was from the GeekOut event in Barcelona. In this speech I go over the 388 method which is an entire campaign structure, bidding method and budgeting strategy and I do a full campaign setup for you also. Great value here and the other speakers were absolutely amazing too. This is the foundation for having the best chance of success on Facebook. am interested. Please send me the payment link. 65 dollar for 7 month old video?